Come see this two story brick getaway with winter views of Chimney Rock. Home has been well maintained. 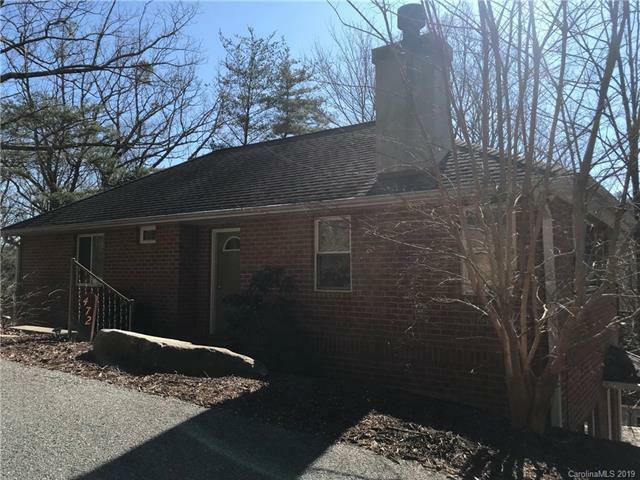 Minutes away from Chimney Rock Village and Lake Lure. Two bedrooms upstairs and two bedrooms downstairs with full bath on each level. Lots of parking and outdoor entertainment space. Transferable lifetime warranty on Leaf Filter gutter guards. Recently installed radon mitigation system. Low maintenance landscaping.